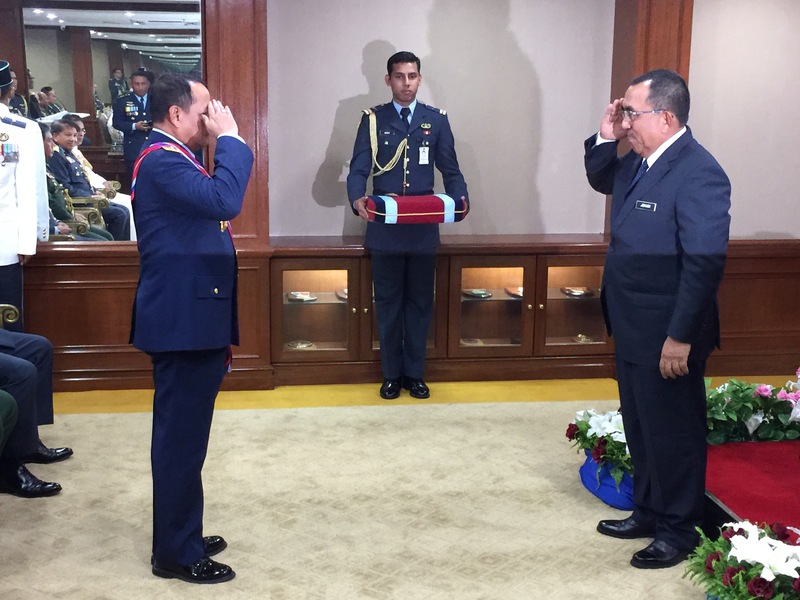 In another step for Malaysia into strengthening ties with its neighbours, the Royal Malaysian Air Force (RMAF) plays its part by strengthening its cameraderie with its Indonesian counterpart, the Tentara Nasional Indonesia – Angkatan Udara (TNI-AU). Seri Paduka Baginda Yang Di Pertuan Agong Almu’tasimu Billahi Muhibbuddin Tuanku AlHaj Abdul Halim Mu’adzam Shah Ibni Almarhum Sultan Badlishah as the Field Marshall and Commander-in-Chief of the Malaysian Armed Forces saw it fit to bestow upon the Chief of Staff of the TNI-AU, Air Chief Marshal Agus Supriatna, the honorary award of the Darjah Panglima Gagah Angkatan Tentera (PGAT). To present the award on behalf of His Majesty was the Deputy Minister of Defence, Dato’ Sri Mohd Johari bin Baharum. The ceremony was held at the Ministry of Defence in Kuala Lumpur. ACM Agus began his military career in 1983 and became a A-4 Skyhawk pilot from the No.11 Squadron based at the Lanud Iswahjudi Madiun (Iswahyudi Air Force Base) in East Java town of Maospati in the Magetan Province. 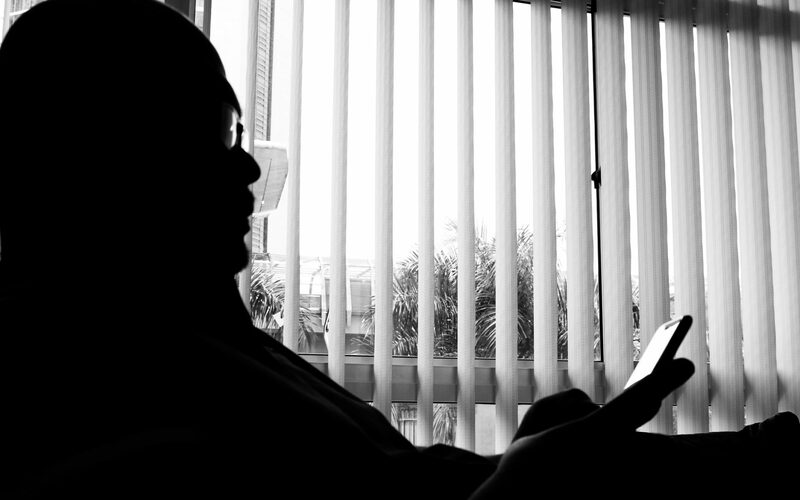 He was promoted to his current post in 2015. ACM Agus who is on a two-day working visit to Malaysia also paid a coutesy call to the RMAF Chief, General Tan Sri Dato’ Sri Roslan bin Saad TUDM at the latter’s office. 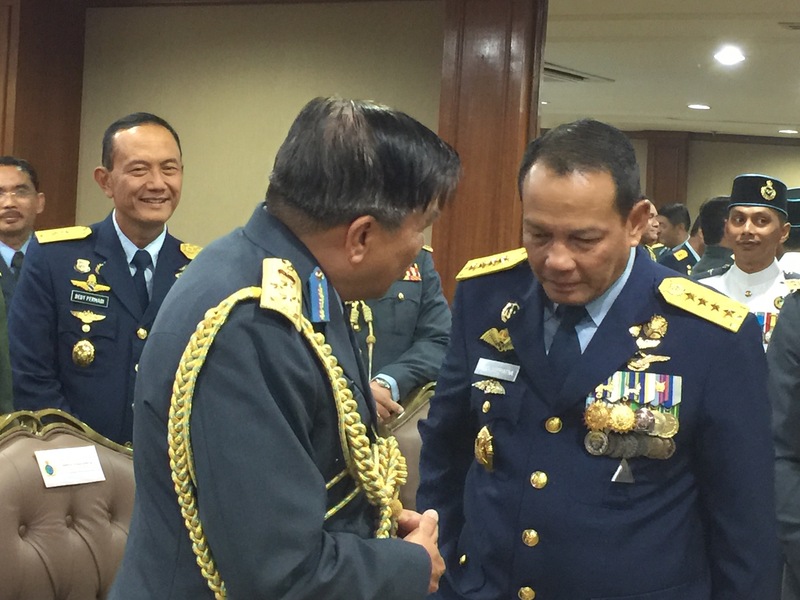 The ceremony was attended by senior officers from the RMAF, the Royal Malaysian Navy, the Malaysian Army as well as members of the TNI-AU delegation.